I've seen a lot of blogger-on-blogger hate online lately, and it really gets on my nerves. We're not in competition guys and gals, there's plenty of room on the internet for all of us! 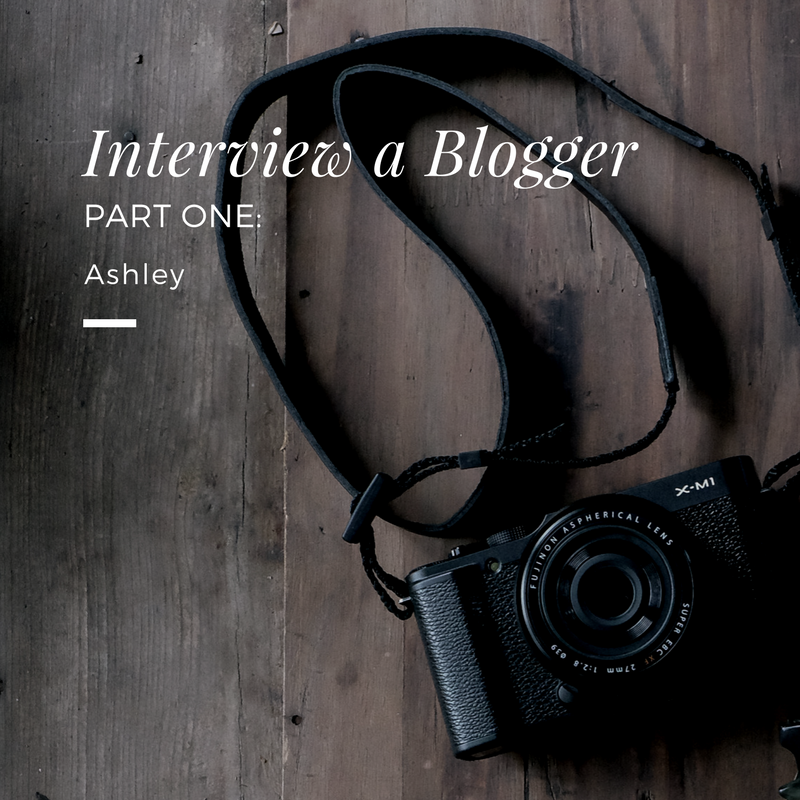 In a bid to spread a bit of love, I've decided to start a short series of blogger interviews. It's easy to forget that behind these pages online is just a person, like you and I. Not only am I trying to spread the blogger love, but hopefully you can find yourself someone new to follow! 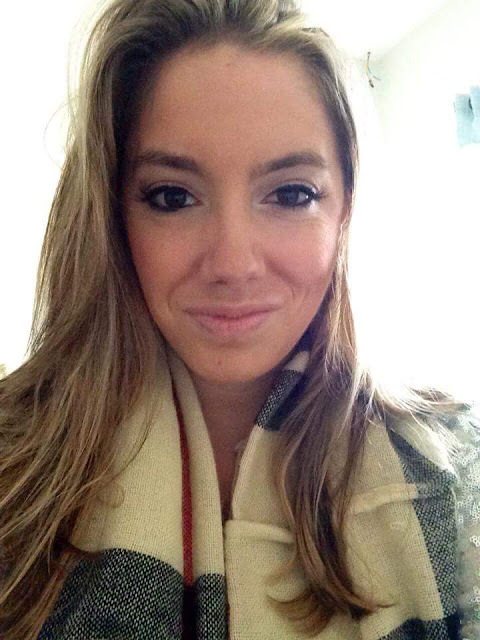 My name is Ashley McCann, I'm 29 and I live in East Sussex, UK but I'm from the United States! My blog is http://ashmcc87.blogspot.co.uk It's all about beauty, lifestyle, fashion, and food! I started out wanting to keep an online journal for myself with my experience moving to a different country and thought why not talk about more topics that I love! As far as improving my blog, I have a lot to learn. I'd love to purchase a template to make it look more professional, and to learn to take better quality pictures. Also, being able to blog more often will be one of my goals. It might sound silly, but I was excited when I got my first comment on my blog. I like being able to interact with people that have the same interests as me! This one is a tough one because I can't just say one person has impacted me. There are so many blogs that I have come across that inspire me to make my blog better in many ways. Actually, watching Youtubers such as Tanya Burr and Fleurdeforce have given me some inspiration, as I've been watching their videos for years. I'd like to incorporate more subjects in my blog such as cooking/baking and interior decorating as well. Blogging is very therapeutic to me because it's a place where I can write my thoughts on a certain topic. I like sharing experiences and tips. It allows me to create lists and set goals for myself. To know that I've helped someone due to something I've written about is what makes me want to keep blogging. Being creative and trying out new things is exciting and I like sharing what I go through! I would say the biggest difference would be that I'm more interested in trying out new things. It makes me want to better myself in certain areas such as cooking and makeup techniques. Since I'm new at blogging, I do spend quite a lot of time online looking at other blogs and getting ideas to write about. I like spending time with my husband, going out to new places and trying out new restaurants! I love England, and hopefully will get to travel and see more. I think being able to interact with people that share the same interests as you do is really fun. I like how you can get people from all over the world interested in what you're writing about. Maybe one day down the road I'll be able to experience different blogging events and meeting up with other bloggers....who knows? I would love to still be blogging five years down the road because I think it teaches you so much about yourself and what things were important to you at the time. Maybe I'll become a mom by then and have more things to chat about like parenthood?